The expansive bonus material to these new editions feature many unreleased, rare or deleted bonus tracks. 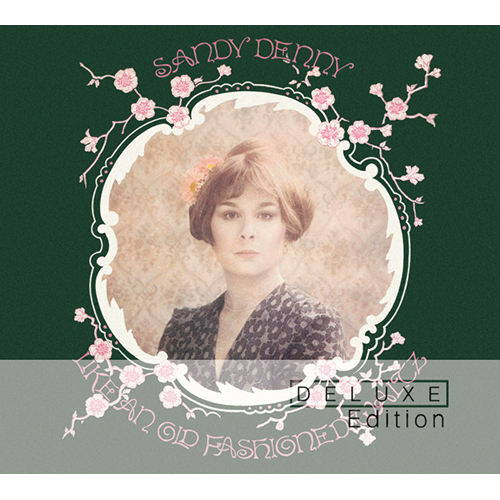 Of special note is a previously unreleased radio broadcast on Disc Two of Sandy, containing eight unadorned songs recorded live on a tour of the US at Ebbets Field, featuring tracks from the Sandy, and The North Star Grassman and the Ravens albums, as well as the only live performance of ‘At the End of the Day’ from Like An Old Fashioned Waltz. There is also a previously unreleased band version of ‘The Lady’ and the opportunity to experience the entire album in demo form, with intimate performances of all the albums tracks. 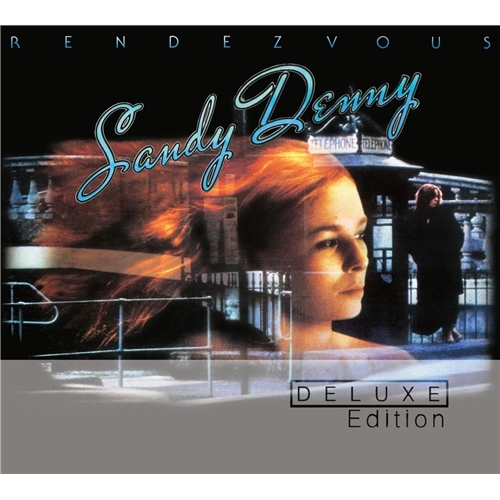 The deluxe edition of Like An Old Fashioned Waltz contains a rare chance to hear Sandy at work in the studio as she records a beautiful version of ‘No End’ accompanying herself on the piano, a number of alternate takes of the albums key tracks without strings, sensitive acoustic performances recorded for the BBC and a previously unreleased live version of ‘Whispering Grass’ from Dutch Television. 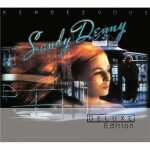 Rendezvous features intimate acoustic performances recorded at home and in the studio, and alternate versions of songs prepared for the albums original release as Gold Dust, new mixes of ‘Easy to Slip’ and ‘Losing Game’, tracks from Sandy’s final concert at the Royalty Theatre and a previously unreleased alternate take of the R n’ B tinged ‘Take Me Away’. 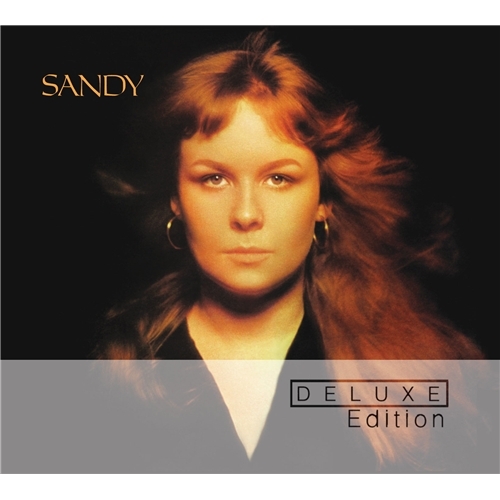 These editions, which are released on 21st May 2012 coincide with a special tribute tour – The Lady: A Homage to Sandy Denny – which commences on May 19th.